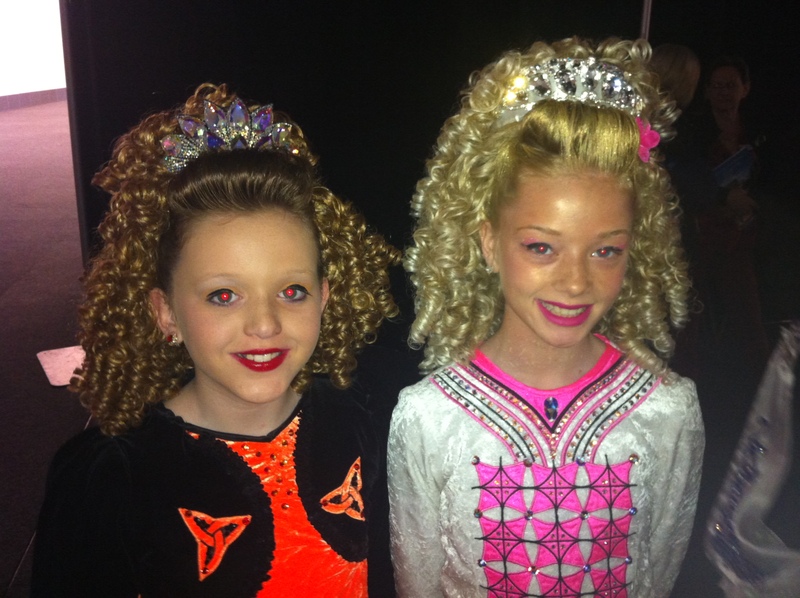 Scoil Ard Rince (originally called Horgan-Peirce) was founded by Breeda Peirce ADCRG in 1991. Breeda, originally from her native Ireland, moved to Queensland over 30 years ago and settled in Redcliffe, just north of Brisbane, Queensland. Breeda started with only a few students and over 25 years has grown the school to over 80 who compete at a local, state, national and world level. 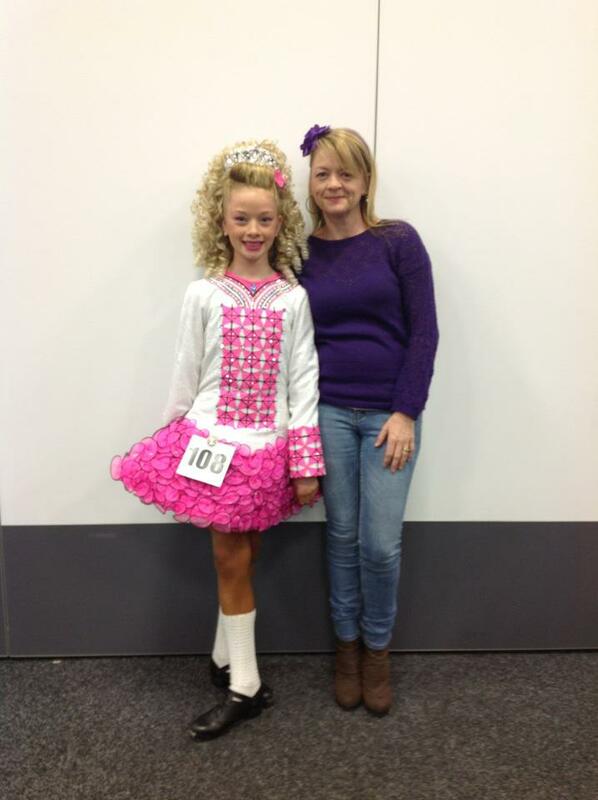 Breeda has enjoyed a long career in Irish dancing, competing at all levels of Irish dancing both as a solo and team dancer. Breeda is a fully accredited TCRG and ADCRG and regularly adjudicates at feises across Australia, New Zealand and Ireland. In 2014 Breeda added to her credentials by completing her Grade Examiner qualifications. 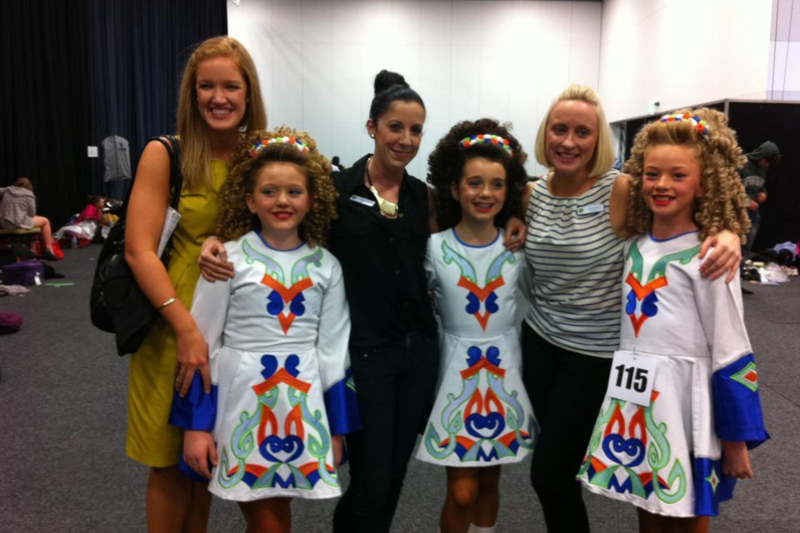 In 2009 two of Breeda’s first students, Christine O’Donnell and Bridget Bazzo, became teachers themselves after passing their TCRG with flying colours. 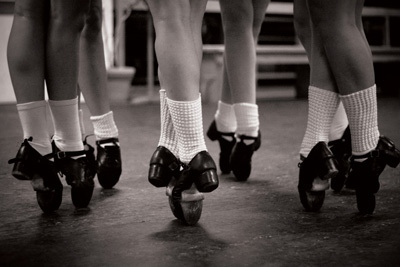 Both Bridget and Christine officially joined Scoil Ard Rince as teachers in 2010 and have helped Scoil Ard Rince enjoy it’s continuing success. 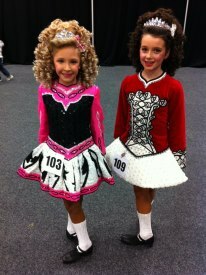 In 2012 Claire Earl, another pupil of Scoil Ard Rince, successfully completed her TCRG exam and began classes on the Sunshine Coast.